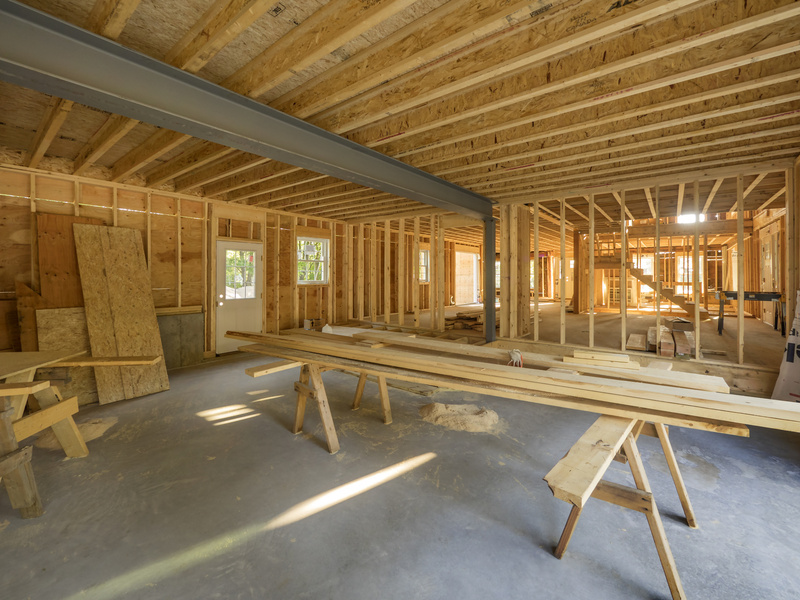 According to a recent article in the Seattle Times, certain types of home remodeling in Seattle have better returns on investment than others. For example, the top remodels are adding manufactured stone veneer and replacing the garage door. 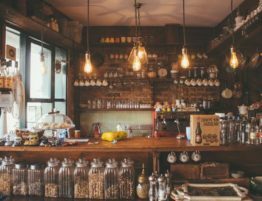 If you are thinking of a home remodel in the Seattle or Tacoma areas, then you have some good ideas brewing. 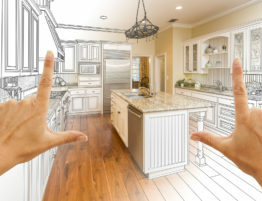 Here are three reasons why remodeling a house in the Seattle area is beneficial. 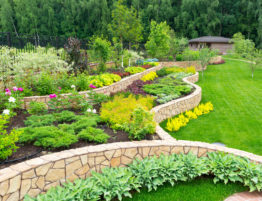 Some home remodel projects are less about aesthetic and more about practicality. For instance, replacing your old windows with well-insulated ones will save you money. This home remodel starts paying for itself immediately. Replacing your water heater is another home remodel which saves on utilities. Adding or replacing your attic insulation is another strong investment. This leads to immediate cost savings on your heating and air conditioning bill while also increasing the value of your home. 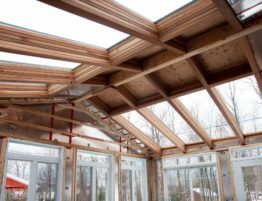 Many of these projects will make you eligible for rebates and tax credits. One of the most common reasons for home remodeling in Seattle is to create more room for a growing family. Many homeowners opt to add an extra bedroom or bathroom — or both. You may opt to expand an existing room rather than create an additional room. Expanding your living room or dining room gives you a more comfortable space during family gatherings. 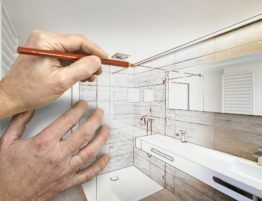 Adding another bathroom is a popular feature when remodeling a house. It gives the family more space and privacy. And, it also adds to the resale value of your home should you decide to sell it down the line. Renovating an existing bathroom also adds value to your home. You can increase your home’s value by about $3,500. Because of this, you’re likely to recoup much of your renovation costs over time. Other than bathrooms, kitchen remodels are popular. If you’ve ever heard a realtor or remodeling contractor say that a bathroom or kitchen sells a house, he or she is right. 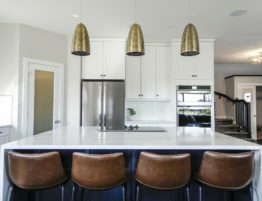 An upgraded kitchen boosts the resale value of your home considerably. Though, you don’t have to wait to sell it to experience the value. Remodeling a kitchen means you can end up with a custom kitchen. The result is a more functional kitchen as well as a welcoming one for friends and family. Adding energy-efficient appliances saves on energy bills as well. In other words, you would be blending “aesthetics with practicality” to create your ideal kitchen. 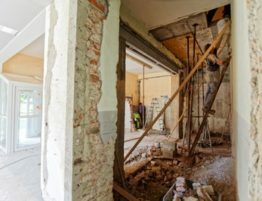 When you ask yourself, “Should I remodel my house?” take a moment to consider the three reasons presented in this article. Sure, budget and return on your investment are considerations. Though, the comfort of your family is an equal consideration when making your renovation decisions. If you have any questions about home remodeling in Seattle, please contact us.